Buy a Gift Voucher for use on our website. Gift Vouchers if ordered on their own are sent out postage free. Select Voucher Shipping Only when submitting your order. Choose amount from drop down box. Gift Vouchers can be used for any products available on our website. 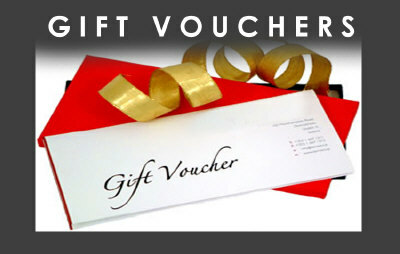 Gift vouchers can be sent in with an order, or just submit the voucher number when making an order. Ideal for your Candle loving friends and family!